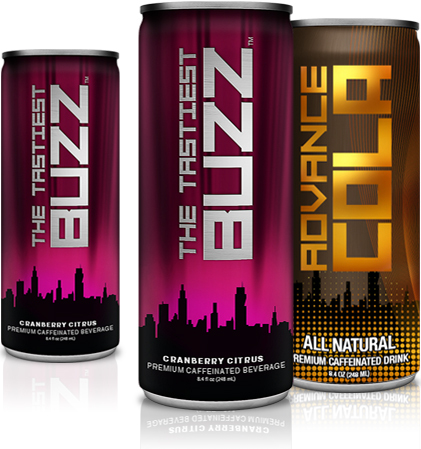 The Tastiest Buzz is a brand new premium caffeinated beverage sold in the USA. WG Studios created the concept, product name, product packaging, website development, merchandising, marketing and advertising campaign. Packaging, Website design, custom programming, print material, email campaings, viral marketing.